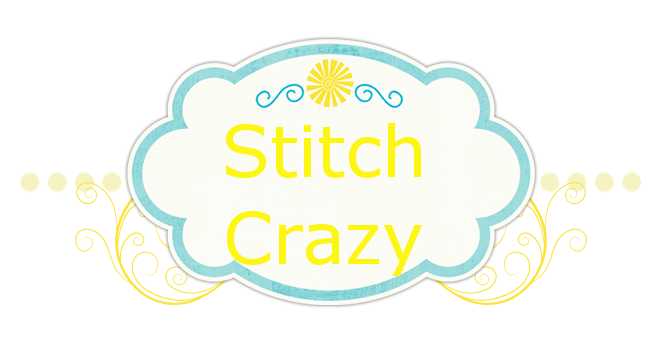 Stitch Crazy: It's 2 am do you know where your children are? Ha, Ha. Mine are in bed, hopefully snoozing away. Although it does sound like Seb might of just fallen out of his bed!! Bummer day today, I'm just feeling a little out of sorts, but no biggie. I'll bounce back! Tas is limping and I have no idea why. I checked her paw and could not see or feel anything. But it was sensitive because she let me know she did not like me messing with it! I guess a better question for me tonight, is do I know where I am? And yes, yes I do. It's 2 freaking am and I'm laying here in bed, should be asleep, but instead messing with my blog. I haven't eaten since taking my meds, and it seems that James and I must eat something for our sleepy med to kick in. I finally found out how to change the background to one more like the others I see. I love it! Does that count as a goal met for this year? Okay, I'm off to eat a pb&j sandwich, QUIT messing around on the internet, read and hopefully GO TO SLEEP!!! I like the look of your blog and yes, it is a goal for the year.